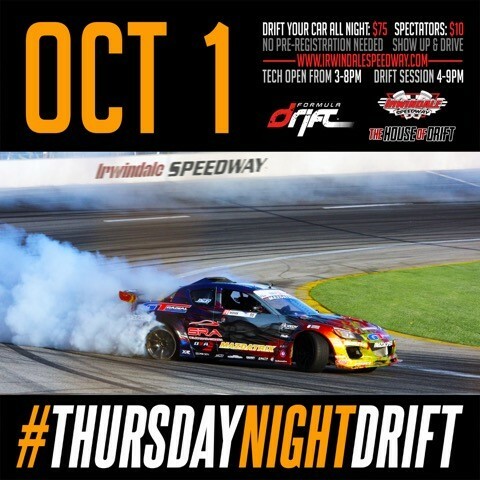 Thursday night October 1, Irwindale’s own Formula DRIFT open practice sessions will resume on the course that the entire civilized world now knows as the legendary “House of Drift” … aka: Irwindale Speedway right at the top of the 605 freeway. Each of the Thursday night sessions will start with a (public invited) technical inspection for the competition vehicles at 3PM and drift practice will run flat out from 4 to 8PM. The fan gates open at 4PM and there’s plenty of close-free parking. Open to the public (fans can watch from the stands and visit the pits as well) admission is only $10 per person. 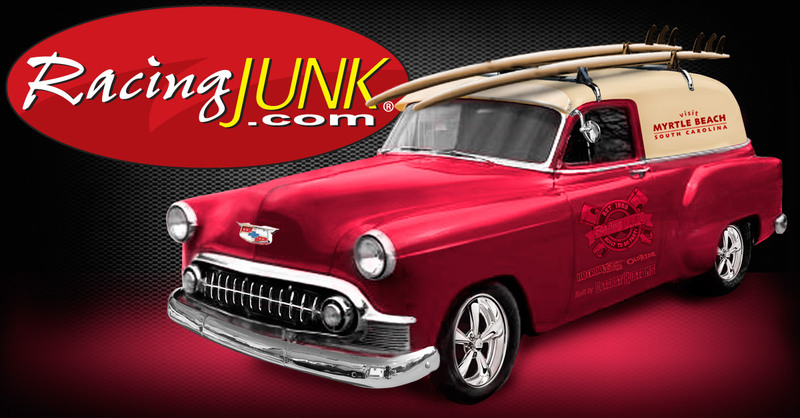 These will be nights when fans can see some of the best of the best getting tuned-up for the 2015 season as well as catching the acts of some of new, upcoming Drift talent as they test their driving skills and machines against the established pros.